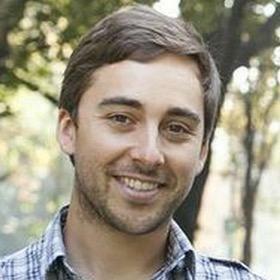 Nathan Lustig is an entrepreneur and Managing Partner at Magma Partners, a seed stage investment fund with offices in Santiago, Bogota, Mexico City, New York, and Beijing. What are your thoughts on the current investment landscape in Latin America? Do you see it shifting over the next few years? Currently, trade and financing relationships between Latin America and the U.S. are facing a great deal of uncertainty. As a result, Latin America’s other trading partners, such as China, are stepping up to the plate and investing heavily in the region. I believe that we will see a significant shift over the next few years as Latin America’s burgeoning technology companies start to capture the attention of investors beyond the region and the U.S.
For example, Alibaba, the largest internet retailer in China and the world, has been observing Latin America for years, strategically investing and building partnerships with local governments and postal services in countries such as Mexico and Brazil. More recently, DidiChuxing, China’s largest ride-sharing company, announced a sizeable investment in Brazil’s largest ride-hailing startup, 99, before completely acquiring 99 and marking its entrance into the region. China is not only making an effort to establish strong relationships with Latin America through investment, but also with talent exchanges. Over the last two years, I’ve been approached by numerous talented entrepreneurs with businesses in Latin America interested in learning about opportunities in China and vice versa. So my firm, Magma Partners, which now has offices in Santiago, Bogota, Mexico City, and New York, opened a new office in Beijing to work with organizations such as 36kr, one of China’s largest technology media companies, to provide Chinese investors with information on Latin America’s technology environment and opportunities. We also established the first China-Latin America accelerator program for Latin American entrepreneurs to learn about doing business in China and for Chinese entrepreneurs to access the Latin American market. Led by our partner Jie Hao, we plan to continue creating more educational exchanges and financing opportunities between China and Latin America. What is your opinion on the valuations of some of the startups in recent times? 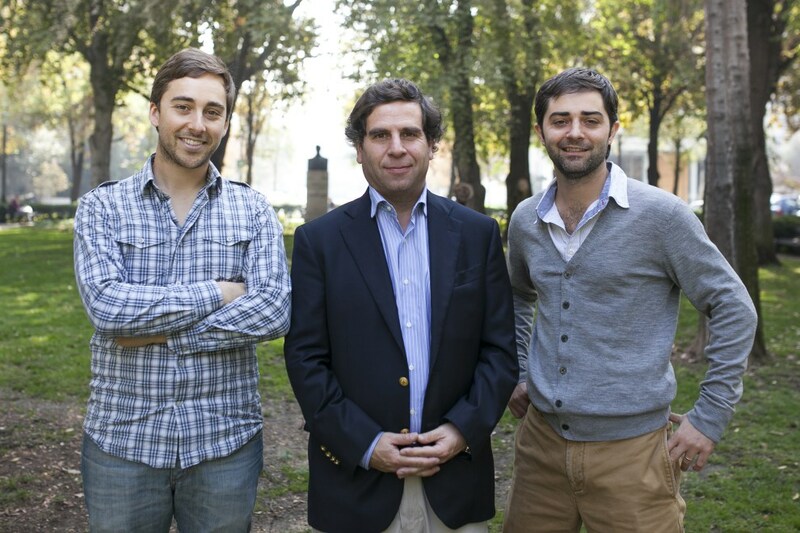 What is the effect on Latin American-based startups? Latin American startups are not receiving the same valuations as Silicon Valley startups yet. As a result, many Latin American entrepreneurs seeking investment are left frustrated because they don’t understand why venture capitalists in Latin America are not interested in doing deals at Silicon Valley valuations. But there are key reasons why Latin American early-stage investment valuations tend to be lower. First, there is less M&A activity in Latin America. Second, when an acquisition does occur, it is often at a lower valuation than a similar company or business model operating in another part of the world, such as the US or Europe. The goal of an investor is to make a return, so if exits are lower, then the price that venture capitalists offer must be lower too. I recently did an in-depth look at Latin American startup valuations in this article for The Next Web. What is the one thing you see in companies or entrepreneurs in Latin America that other investors miss? In Latin America, there is less later-stage funding available. Therefore, Latin American startups focus on generating revenue much earlier on in order to keep their businesses alive. This means they are also more enthusiastic about building a product or service that actually works, serves a purpose, and generates a return much faster. I think that a lot of investors don’t realize that rather than focusing on hyper-growth, many Latin American startups are focusing on real, sustainable growth, and they are incredibly tuned in to the problems they are trying to solve. Startups are disrupting all areas in Latin America, but the primary industry witnessing the most change and activity in the region is the fintech industry. Because there is still such a large unbanked population in Latin America, fintech startups are discovering plenty of opportunities to succeed, with 81% of venture capital deals in Latin America involving fintech companies. Cross-border payments and processing solutions dominate in Latin America. However, I think the fintech movement in Latin America is just getting started. In the past five years, the industry is finally moving forward with blockchain, smart contracts, electronic payments, online lending companies, and other innovative technologies which can dramatically improve financial inclusion in the region. Are there any specific areas within the startup ecosystem in Latin America that you think have become oversaturated? If so, how does that affect your decision making when evaluating potential investments? In Latin America, many B2C business sectors have become saturated as many “copycat” companies have tried to replicate the big success stories. For example, we’ve seen many ride sharing, last mile delivery, and restaurant delivery startups trying to compete with highly-funded startups in the region. While my firm doesn’t focus on these niches, as we believe they require significant amounts of capital, it is something that most Latin American startups haven’t been able to do previously. We don’t like to depend on third-party investors to invest in companies we support to stop them from failing.